This is a good place to link to a number of other web pages. We can use this page as a directory to any site. Bonnie Hunter, makes quilts from scraps and re-cycles. 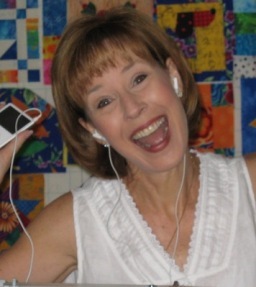 There are many patterns on her website quiltville.blogspot.com and they are all FREE, so check them out today. *** Free Patterns *** These patterns are free for your personal use. Please play nice and honor the copyright. Click on the image to open the PDF file. Choose from a variety of classes ranging in styles and techniques. 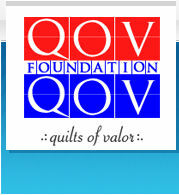 The mission of the QOV Foundation is to cover ALL war wounded and injured servicemembers and veterans from the War on Terror whether physical or psychological wounds with Wartime quilts called Quilts of Valor (QOVS). Or as a six year old put it, "When the 'sholders' are 'warring' and they come home and are hurt, the quilt makes them feel all comfy." This foundation is not about politics. It's about people. 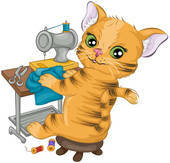 Quiltshops.com is a group of over 200 independent quilt shops. Their search engine allows you to search all 200 shops at once for any item, with or without thumbnails. You can search for quilt fabric, 100% cotton fabric, flannel fabric, and you can even search for fabric by color or manufacturer and ask it to "exclude" any word, such as flannel. This would give you all cotton fabric in your color or manufacturer choice. 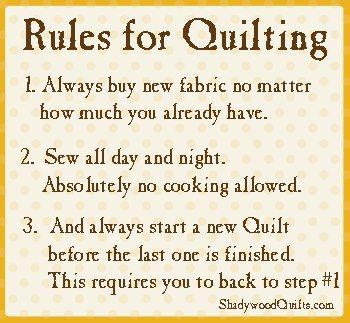 Quiltshops.com is also the place to search for quilt books, quilt patterns, quilt kits, quilt notions, batting, and all your quilting needs. Closed as of July 2018. Happy Retirement Deb and Jim !! !